If you’ve never had hearing aids before and your audiologist has recommended them to you, you might be waiting for a hearing aid fitting. It’s natural to be a little bit nervous about having a hearing aid fitting, especially if this is your first time, but there’s absolutely nothing to be worried or anxious about. A hearing aid fitting is a painless procedure, which will give you access to improved hearing and hopefully, make you feel more confident too. If you’re wondering what happens during a hearing aid fitting or why the appointment matters, here are some reasons why hearing aids fittings are important. We are all unique and one person’s ears are not the same as another’s. 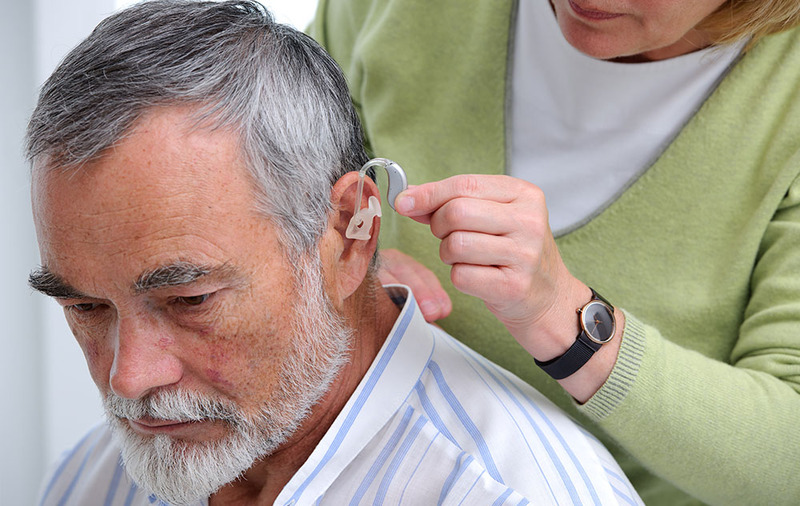 When you start wearing hearing aids, it’s crucial to ensure that the fit is perfect. This is important for two reasons. Firstly, you want to be comfortable and secondly, you want your hearing aids to be firing on all cylinders. Your audiologist will use the hearing aid fitting to position your hearing aids, check the fit and make any adjustments that are required to improve the fit and enhance comfort levels. If your hearing aids don’t fit properly, you might not be inclined to wear them as frequently and you may also find that they are prone to slipping or even falling out when you move your head. Hearing aids are really impressive devices and they are packed with features and programs, which can be customized to suit the individual. If you’re moving from a quiet environment to a loud setting or you can hear some sounds better than others, it’s useful to be able to adjust the settings to cater for your individual needs and preferences. Your audiologist will show you how to program your hearing aids to get the best out of them. Once your hearing aids have been fitted and customized, your audiologist will show you how to look after them at home. They will demonstrate how to change the batteries and how to clean the hearing aids and they will also give you some information and advice to make caring for your hearing aids hassle-free. Feel free to ask questions at any point in your hearing aid fitting. If you’ve been struggling to hear for a while, it may take some time to get used to your hearing aids. Your audiologist will talk to you about what to expect in the next few weeks and give you some tips to help you get used to life with hearing aids. For the first few days, it’s a good idea to wear them for just a few hours. You can then increase the duration as you become accustomed to your hearing aids. Hearing aid fittings are important for a number of reasons. If you’ve got a fitting booked, don’t be anxious or nervous. You won’t feel any pain and your audiologist will explain every part of the process to you. Once completed, you’ll emerge with brand new hearing aids that could change your life!